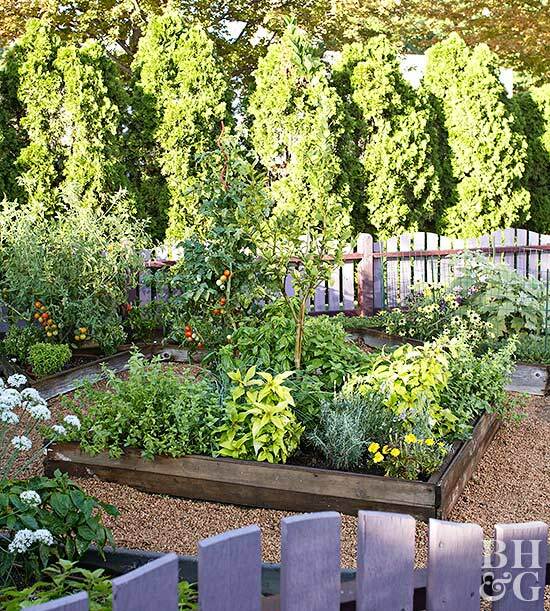 Enjoy healthy, tasty, organic vegetables fresh from your garden. Try these tips for success. For the healthiest plants, make sure you have good growing conditions. For most vegetables, that means full sun (at least 6 hours of direct sun a day). If you have poor soil, amend it with lots of organic matter, such as compost. In most soils, fertilizing your vegetables isn’t necessary, but it will help them grow faster and give better crops. If you feed your plants, choose natural products. Well-rotted animal manure from plant-eating critters (rabbits, horses, sheep, chickens) is a great source. Or look for prepackaged organic materials online or at your local garden center. Note: If you have rich soil already, you may be best off not fertilizing. Too much of a good thing can make your plants put on lots of lush, soft growth that’s loved by pests. Slower-growing plants often resist insects and disease better. Continue reading the article on this site.